Digital transformation (DX) is already providing the global financial services industry with more agile and efficient capabilities that are translating into business growth and resiliency against market disruption. But for most, the adoption of DX strategies has just begun. 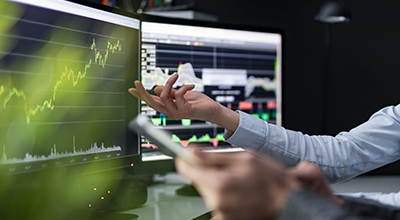 Financial institutions need immediate and critical analysis and advice about the strategies and opportunities that DX technologies give them. By focusing on creating enterprise technology infrastructures, banks worldwide can better support regulatory compliance and improved risk management, monetize data through digital IT, and reengage a customer base that is more mobile and demanding of improved experiences. 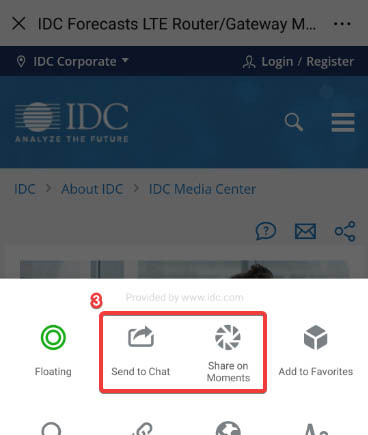 The IDC Financial Insights: Worldwide Banking Digital Transformation Strategies advisory service examines the environmental challenges and implications of digital transformation technologies that affect the banking industry globally through industry surveys and direct interaction with industry executives. 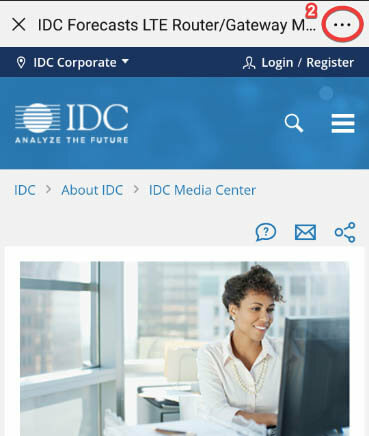 By leveraging IDC's network of financial services analysts worldwide, this research can help institutions reconnect the line-of-business and technology strategies, reduce the risks and expenses associated with IT, improve customer engagement, and create agility and resilience in the market. How are banks dealing with limited discretionary spending for innovation? What technologies are being brought to bear to implement digital transformation? How can the bank leverage cloud, Big Data, AI, and cognitive? How can institutions overcome the challenges of today's workforce to create sustainable service excellence while limiting costs? How can banks modernize their core systems while minimizing risk? How can technology partners help deliver the appropriate solutions, on time, and with minimal risk and cost? How does enterprise mobility support digital transformation?